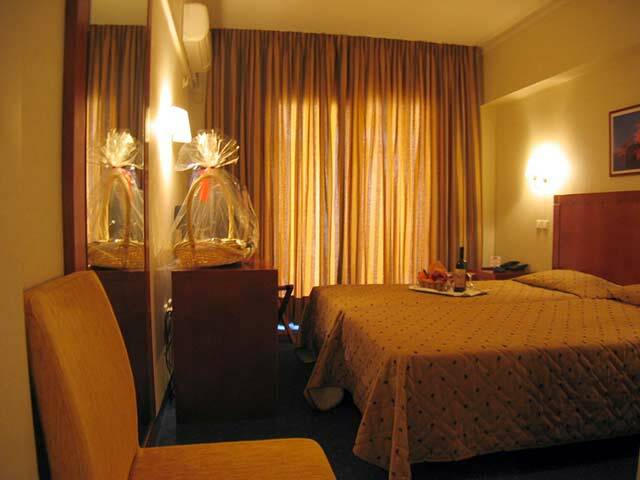 Marina Hotel is a family - owned and run hotel with a very friendly and warm atmosphere. 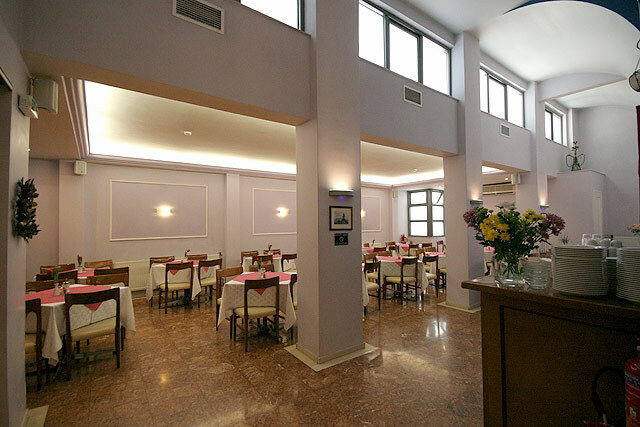 It is located in the center of Athens, within a walking distance from the main attractions of the city such as archaeological sites, from shopping centers old city of subway station (100 m), entertainment and business. 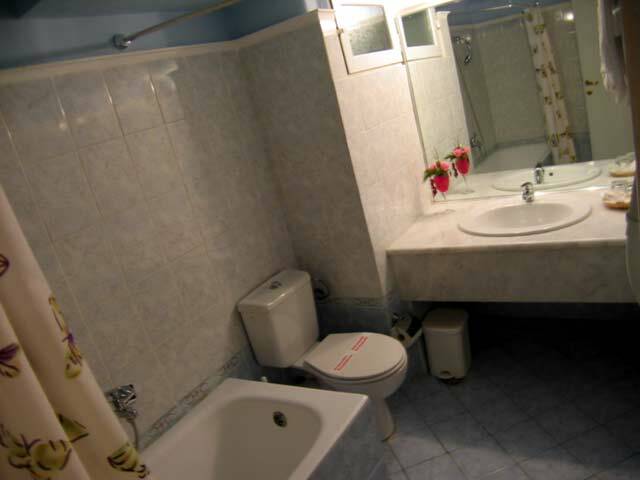 The hotel has (81) rooms (single - double and triple) with air-conditioning, direct dial phone, satellite TV, mini bar and ironing press (on request). 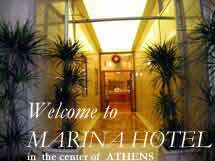 Marina had been recently renovated with respect to the art and tradition of Ancient Athens. 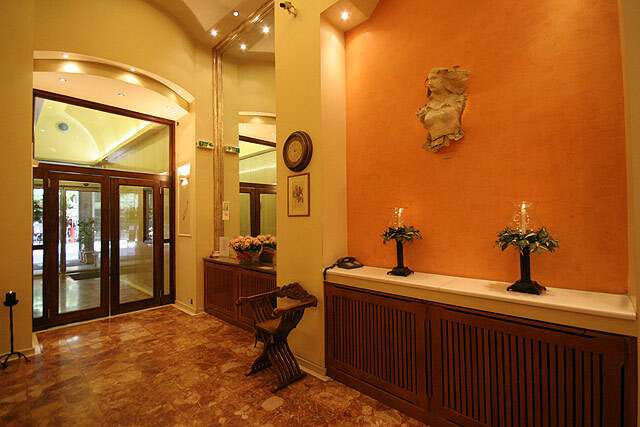 The lobby is decorated with original works of art offering high standard of aesthetics. 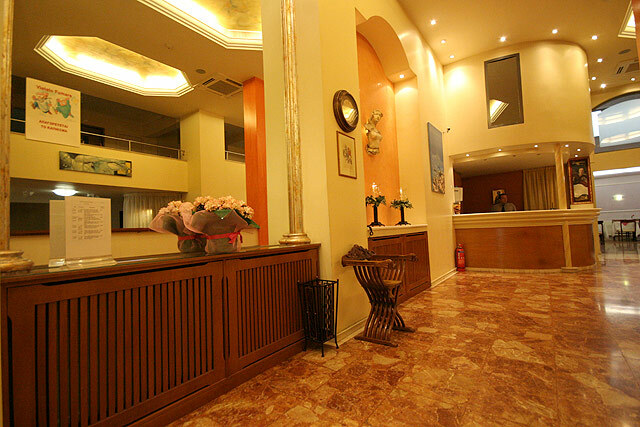 If you are familiar with MARINA HOTEL, please share your opinion of it with other travelers. Write a review! 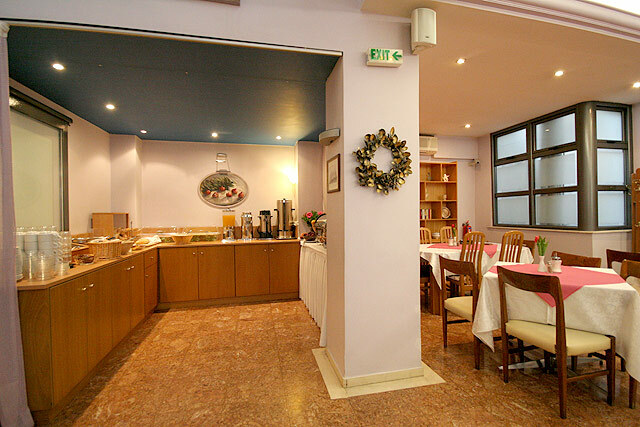 The hotel's location may seem "out-of-place" from the more vibrant and secure area of Athens, but our stay in this lovely hotel truly convince us that regardless of the location it is the warmth and the over-all accomodation that counts. Marina Hotel with it's pastel coloured and meditarenean aesthetics inspired deco captures a sense of a place that recalls of home. Their restaurant may not be open 24 hours, but it is the impeccable call to quality --- cleanliness and aesthetics, and good service that totally impressed me. One excellent thing that I should note is that the staff, although it may seem limited since it is a family-run hotel is more that friendly and accomodating. Their warmth truly made our stay very worthwhile and memorable. Kudos indeed. 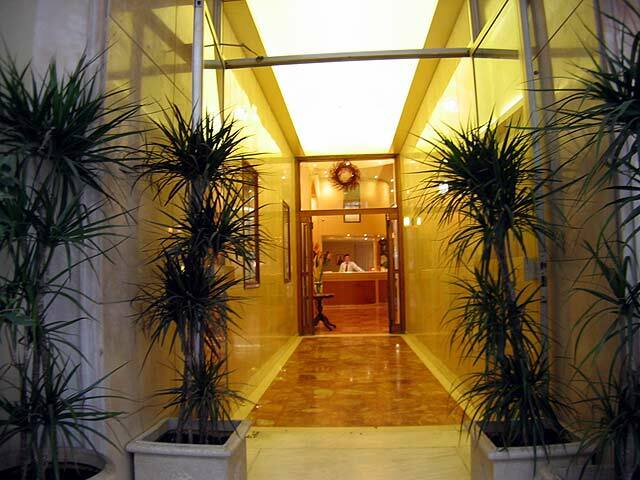 Our second time visit to the Marina hotel in Athens this year (our first stay was at new year) was more like visiting close relatives (which was the reason for our visit in Athens). 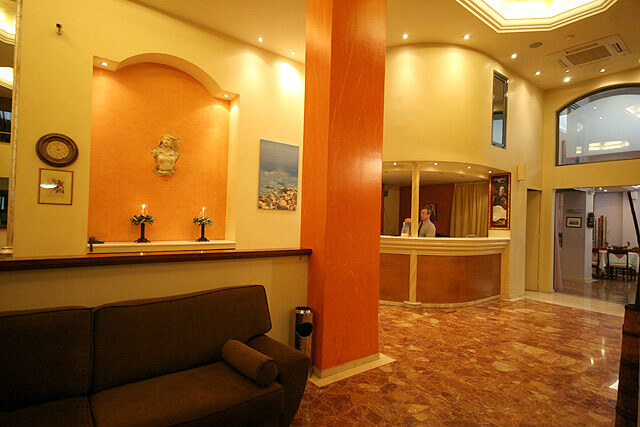 These warm and generous people take every care to ensure all their guests enjoy their stay in Athens and are helpful beyond the call of duty. They are relaxed and unstaffy and will accommodate every request. 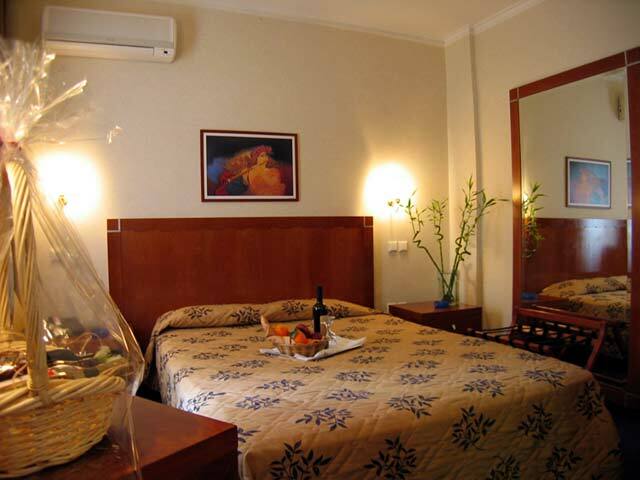 The rooms are comfortable and in some cases have lovely big terraces. On top of all as our friends and cant wait to go back again.